Exceptional Tree Care for Those Who Expect Perfection in Their Landscapes. Partnering with Chantilly’s Residents and Business Owners to Maintain Beautiful Trees, Shrubs, and Landscapes for Years to Come. Please fill out the information below, indicating the tree services you're in need of, and we'll be in touch with you shortly. If we are standing on the street looking at the house where are the trees located and what would you like done to each? 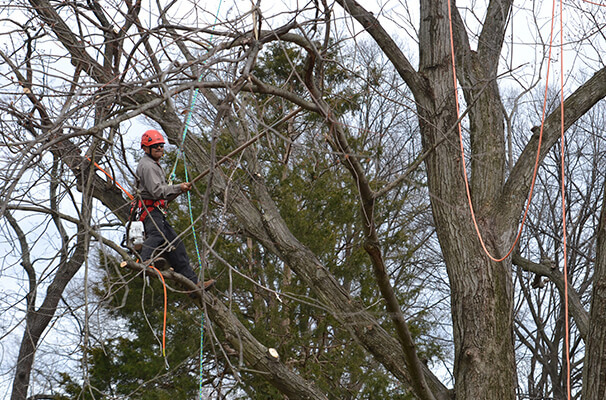 Quality Tree Care, from Installation to Pruning to Removal. "Great family owned and operated company dedicated to giving great service and excellent work!" They came on time and did a great job and I would definitely refer them to anyone looking to have work done! They were also pretty fair with pricing and delivered what they promised! Hard workers…* Travis B. 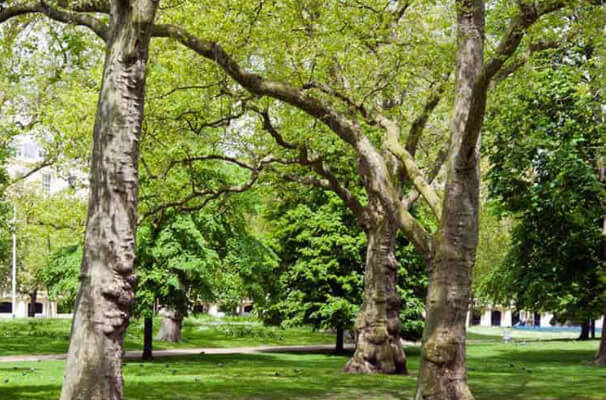 Attractive and carefully-groomed trees increase the value of your property and provide an inviting, serene atmosphere for your family, friends, and/or tenants to enjoy. However, maintaining healthy trees takes a great deal of work, and the necessary labor could prove too dangerous or time-consuming for many homeowners or landlords. That’s where Northern Virginia Tree Experts comes in. We want your landscape to be a source of happiness, not stress. Our staff members are pleased to share the knowledge they’ve gained after years of experience in the tree service industry. We take care of any foliage issues you don’t feel prepared to address on your own, eliminating the disdain of tending to your trees. Our quality tree services ensure that your outdoor space feels like an oasis, not a burden you have to attend to regularly! A firm commitment to our customers’ satisfaction since 1977. Northern Virginia Tree Experts is based in Chantilly, VA and serves the surrounding areas, including Loudoun County, Fairfax County, Arlington, Alexandria, and more! (See our Contact page for a detailed list of areas we serve). Our company has provided services to our community for over 41 years and counting, so we understand the needs of our customers. 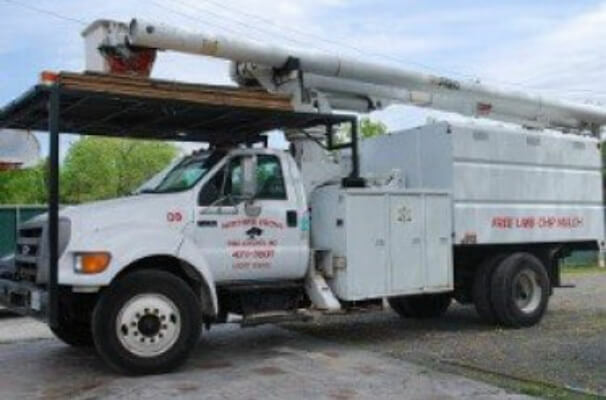 No matter which tree service we provide to your home or business, we will always put your needs first. Our prices are fair, and we even offer discounts to new customers, seniors, and those who served in the military. Despite our affordable services, we never compromise on the quality of our work. Our countless satisfied clients agree, as they pass our business on to their friends and families to experience the same quality of work! As a family-owned business, we understand the importance of treating our customers and their properties with respect. Since we started our business in 1977, we’ve operated under the core values we were raised with. We respond quickly to our customers’ calls and do whatever is needed to address possible concerns. We also provide clean-up services to keep your yard looking clean and elegant after a tree removal or pruning. After our service, you can expect a follow up call to ensure we’ve met your expectations. Your trees will look just as beautiful as the ones at our own homes!